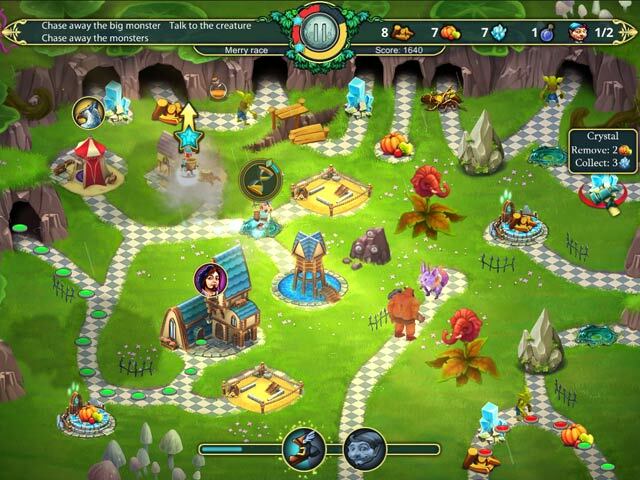 Elven Legend 4: The Incredible Journey Collector's Edition game download. 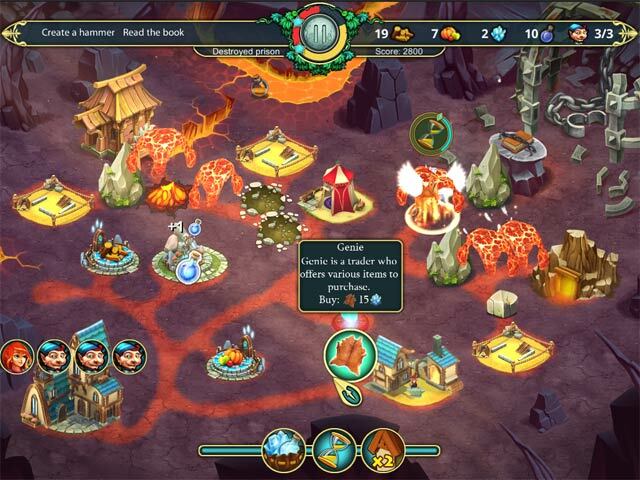 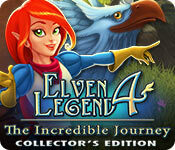 Free download Elven Legend 4: The Incredible Journey Collector's Edition for Mac. 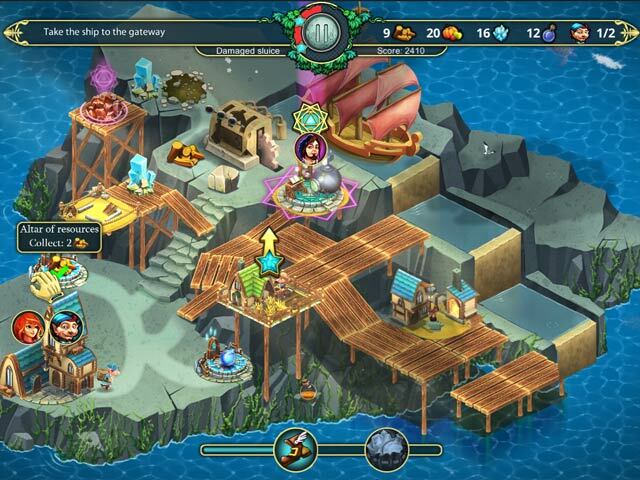 Encyclopedia of alchemy and collectable items!